Granted, millions of cars on the road do a fine job ferrying folks from point A to point B. And for those who have means, automakers the world over create luxury models that can make the same trip much more enjoyable and relaxing. 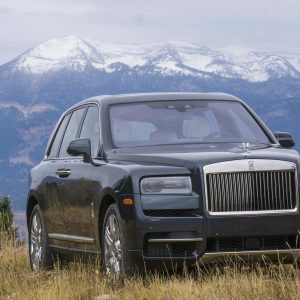 Not surprisingly, an auto show in Germany — a country famous for creating some of the most prestigious luxury cars in the world — also means that carmakers pull out all the stops premiering amazing new models for Europe’s largest auto show. What follows are Frankfurt’s high-end highlights for 2017. 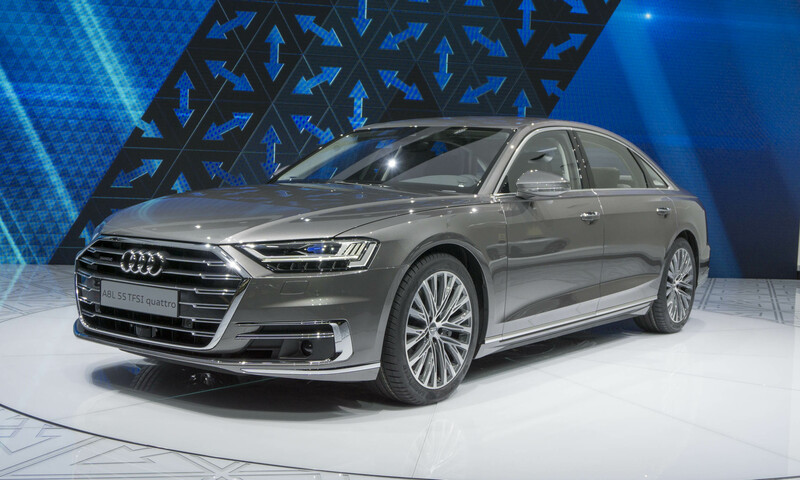 The flagship of the Audi lineup, the A8 moves into its fourth generation with updated styling and an impressive array of high-tech features and luxurious amenities. Up front, the new A8 features Audi’s signature Singleframe grille, but now the grille is wider and has a hexagonal shape. 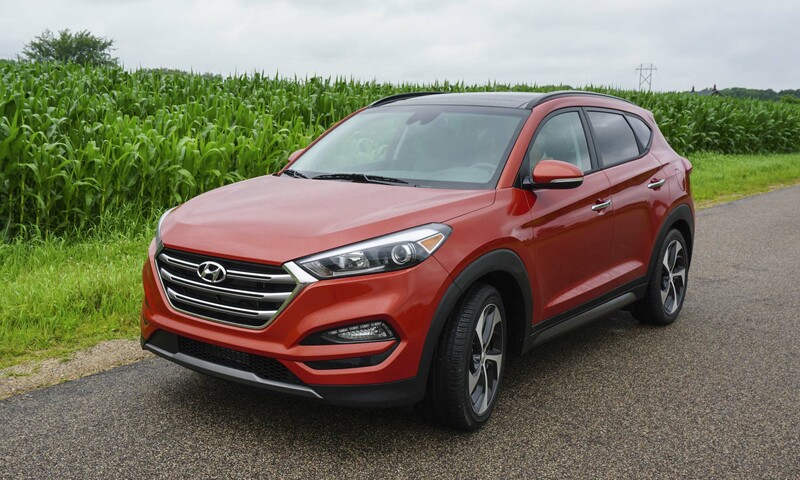 The stylish headlights integrate beautifully around the new grille, and are the start of sculpted lines that carry over the hood and along the beltline all the way to the rear of the car. The new A8 features two displays that work in conjunction with each other or separately, depending on the function in use. These large touchscreens replace the familiar rotary dials and buttons in the current Audi lineup. Although we’re not typically fans of touchscreens since they can be difficult to use while driving, the large icons on the main screen require pressure to activate, with haptic feedback making them feel like physical buttons. Perhaps the most impressive feature of the new A8, Audi’s Traffic Jam Pilot claims to be the world’s first system that reaches Level 3 automation — requiring no driver input. At speeds below 60 km/h (37.3 mph), the driver can activate the traffic jam pilot system. 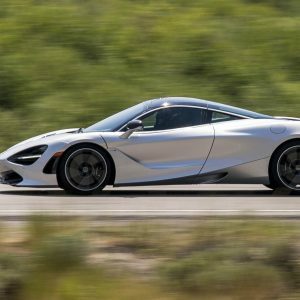 From that point, the car will automatically handle acceleration, braking and steering, releasing the driver from paying attention to the road. When traffic clears and speeds increase beyond the 60 km/h, the driver will be notified and have 10 seconds to take back control of the car. With so many variables that must be accounted for during automated driving, the Traffic Jam Pilot system will only operate at the previously mentioned speeds and on multilane highways with a physical barrier between the two directions of traffic. 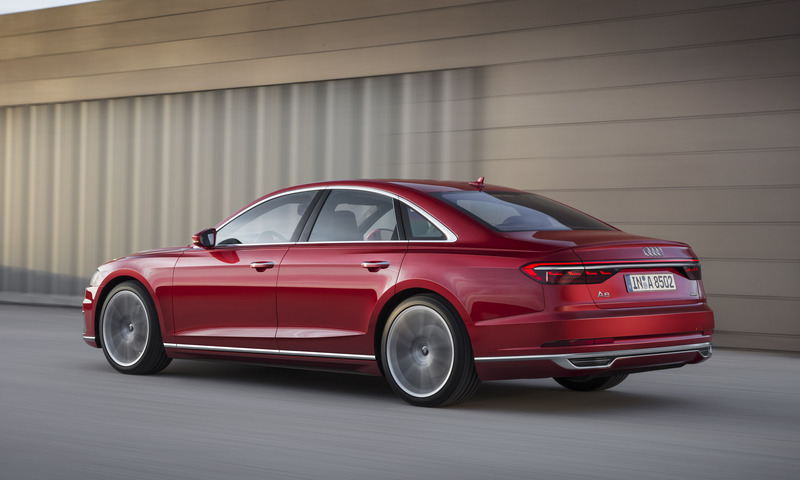 The new A8 is going on sale this fall in Europe, but will not be arriving in the U.S. until next summer 2018 as a 2019 model. 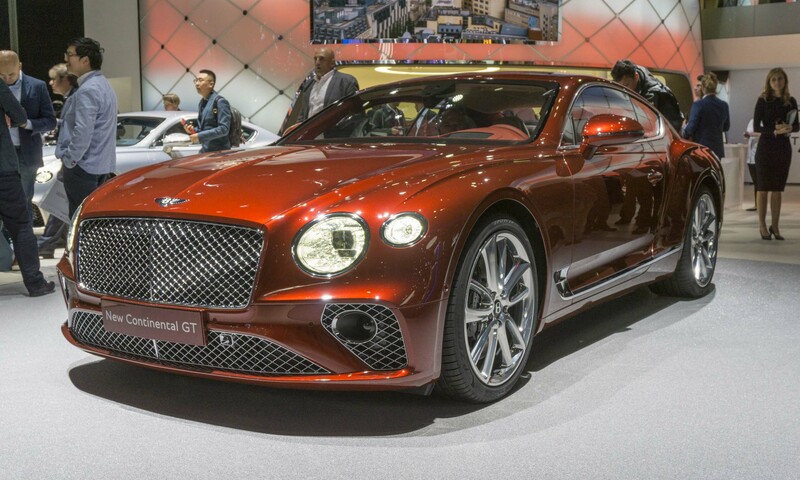 In Frankfurt Bentley introduced the third generation of the Continental GT, featuring all-new styling, technology and powertrain. Although the general shape of the Continental GT remains familiar, the body lines are more sculpted with better definition, thanks to a new process using Super Formed technology. The aluminum skin gets heated to 932 degrees Fahrenheit which allows for more precise and complex lines in the body. 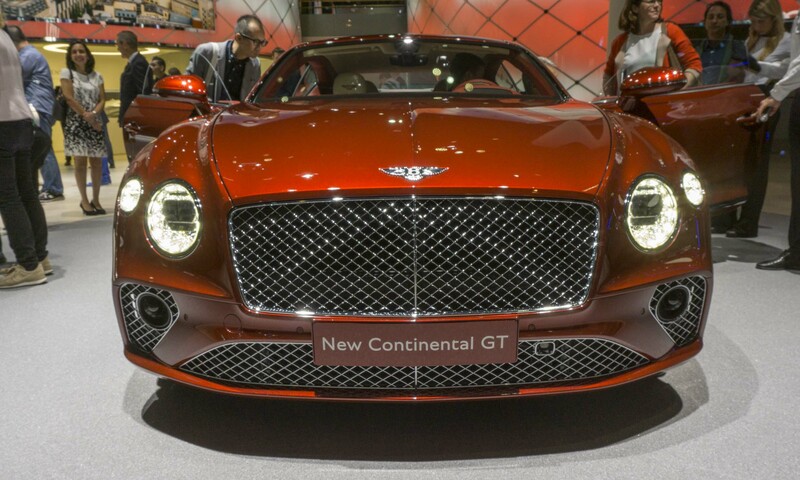 On this third-gen Continental GT, a new larger grille is flanked by larger LED Matrix headlights that flow into the lines of the hood and fenders. To some these elements might look familiar; this same look debuted at the 2015 Geneva Motor Show on the EXP 10 Speed 6 concept, which has been the influence and inspiration for many design cues on this newest Bentley. As expected, the Continental GT’s interior is all Bentley, employing the highest-quality materials with natural leather, sustainable wood veneers and polished chrome details. For the first time Bentley is offering dual-veneer options for a unique look. Over 10 square meters of wood are used in each Continental GT. Bentley says it takes nine hours to create and fit the wooden inlays by hand for each car. 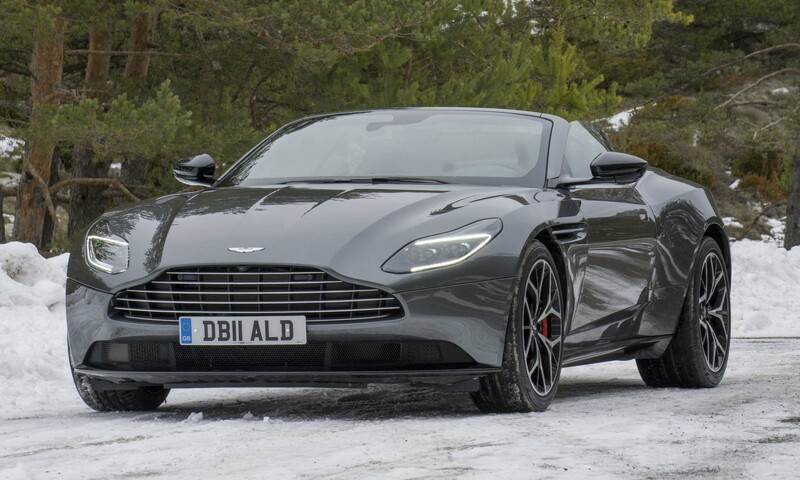 Leather seats feature a new “diamond-in-diamond” quilted design and offer 20 power adjustments, as well as heating, cooling and massage functions. In keeping with tradition, the Continental GT is as much about performance as it is about luxury. 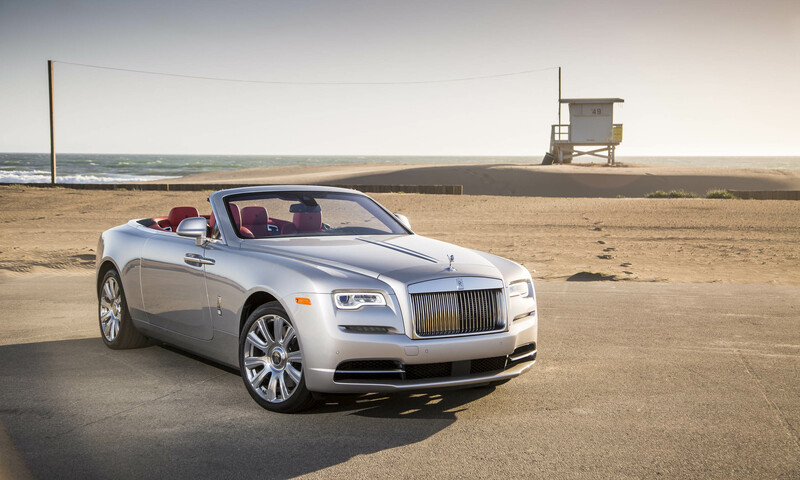 Under the sculpted hood resides an all-new version of Bentley’s 6.0-liter twin-turbo W12 engine. With 626 horsepower and 664 lb-ft of torque, the new Continental GT can reach 60 mph in a mere 3.7 seconds with a top speed of 207 mph. More than just a pretty face, the Sportbrake brings additional utility to the sporty XF lineup. With 31.7 cubic feet of cargo space behind the seats, that number can be expanded to almost 70 cubic feet with the rear seats folded flat. 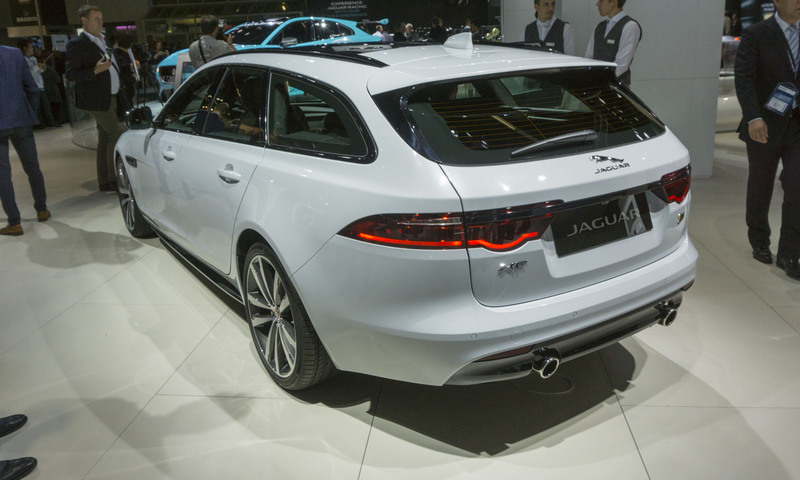 Naturally, there’s also plenty of power under the hood — the Sportbrake is equipped with Jaguar’s supercharged V6 engine that produces 380 horsepower. 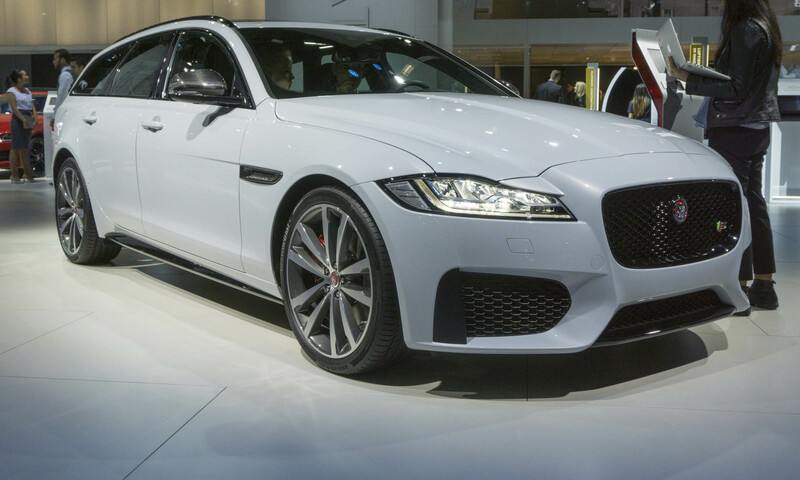 Jag’s intelligent all-wheel-drive system will be standard on all variants. The XF Sportbrake is slated to arrive in Jaguar showrooms later this year – the first time an XF wagon will be offered in the U.S. The XJ is the flagship of the Jaguar lineup and is currently the oldest offering from the British marque. 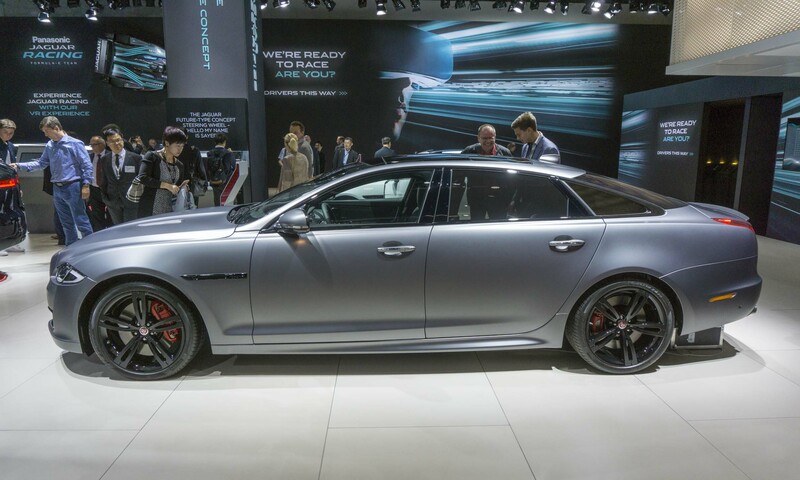 We know a new XJ is on the horizon, but in the meantime Jag is keeping the XJ alive with enhancements for the 2018 model year and, more importantly, the introduction of the range-topping high performance XJR575. Under the hood lurks a unique version of Jag’s supercharged 5.0-liter V8 that delivers 575 horsepower and 517 lb-ft of torque — enough to move this large sedan to 60 mph in 4.2 seconds. 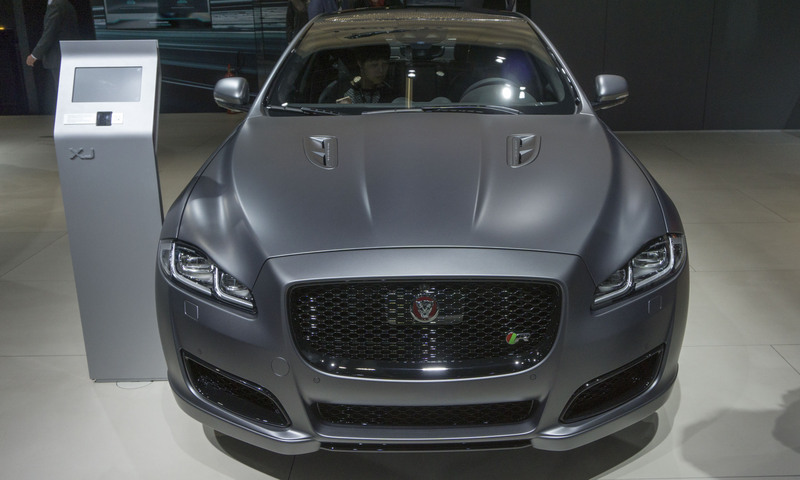 Jaguar also claims the XJR575 has a top speed of 186 mph. In addition to increased power, the XJR575 stands out from the rest of the XJ lineup with a black grille, twin hood louvres, red brake calipers, XKR575 badging and 20-inch forged alloy wheels finished in gloss black. This special XJ also is available with exclusive colors such as Velocity Blue and Satin Corris Grey (shown here). The interior is just as special with diamond-quilted leather seats that feature embroidered 575 badging as well as carbon fiber trim and aluminum paddle shifters. With a base price starting at $122,400, the XJR575 can be ordered now. Not only is the Ghibli the entry-level model in the Maserati lineup, it is the best-selling model in the history of the brand. 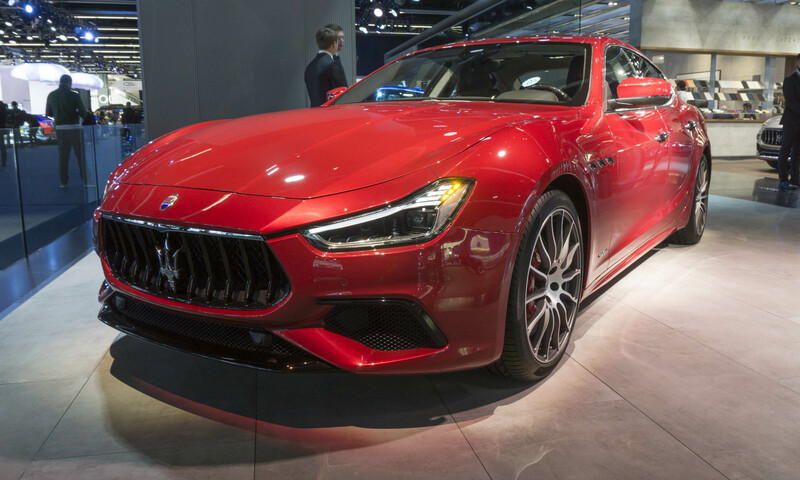 At this year’s Frankfurt show, Maserati debuted the 2018 Ghibli with updated exterior styling as well as several new high-tech features. Front bumpers get a larger grille with integrated chrome bars and wider air ducts. For 2018 the Ghibli gets a power upgrade as well. 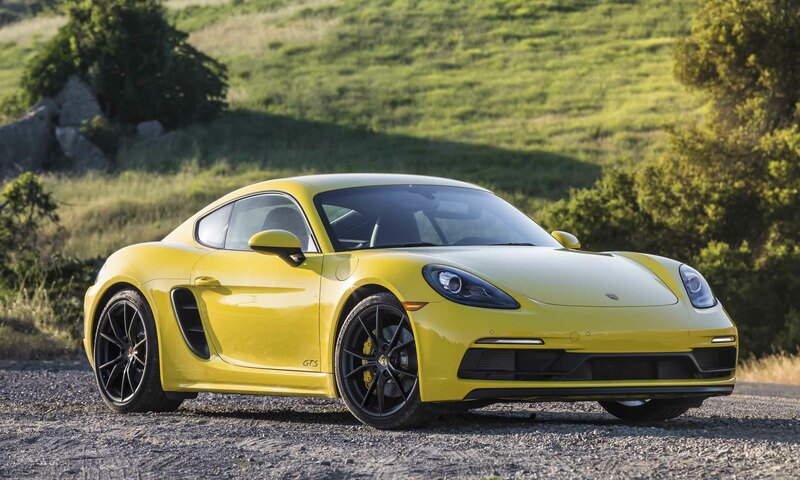 All models will be powered by a Ferrari-built turbocharged V6 engine that produces 430 horsepower, teamed with an 8-speed automatic transmission. Rear-wheel drive is standard, but the Q4 Intelligent all-wheel-drive system is available on all variants. The Ghibli is now available in two new distinctive trims: the GranLusso and GranSport. The GranLusso is the more luxurious of the two, featuring an enhanced exterior finish as well as an elegant interior with Ermenegildo Zegna silk upholstery and patented mulberry silk inserts on the seats, doors panels, roof lining and ceiling light fixture. 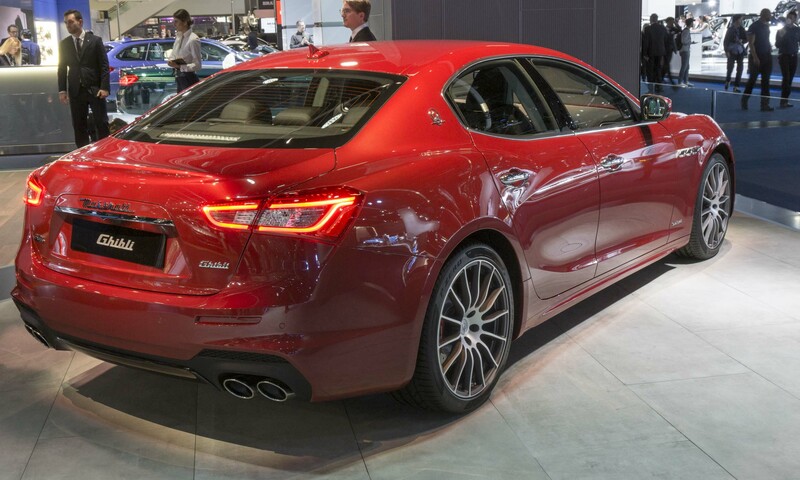 Designed to reflect Maserati’s racing heritage, the Ghibli GranSport gets a sportier exterior design with black Piano inserts on the front bumper, the GranSport badge on the front wing, body-color side skirts, blue inserts on all Trident logos, red brake calipers and 20-inch machine-polished Urano alloy wheels. The GrandSport also features paddle shifters and Sport Inox foot pedals. An all-new S-Class sedan rolled out earlier this year with fresh styling and an impressive range of high-tech advancements. 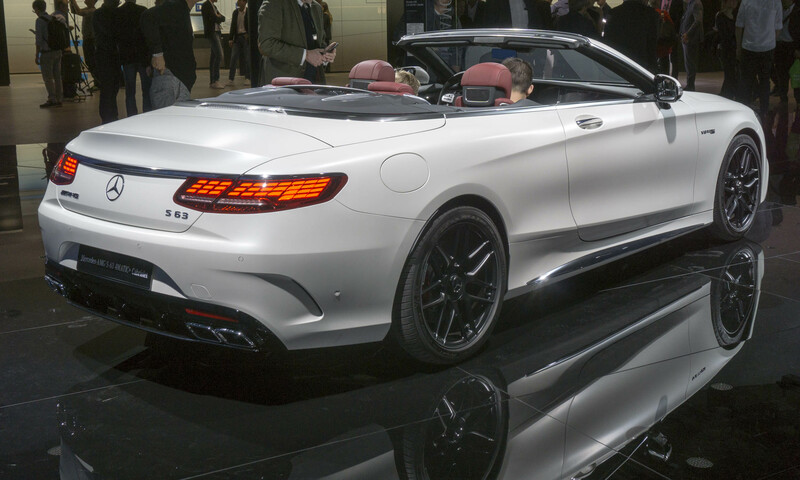 Now these improvements can be found on the all-new S-Class Coupe and Cabriolet. “With their unmistakable, exclusive design and high-class materials with extremely high value appeal in the interior, the new S-Class Coupe and S-Class Cabriolet embody our interpretation of modern luxury. 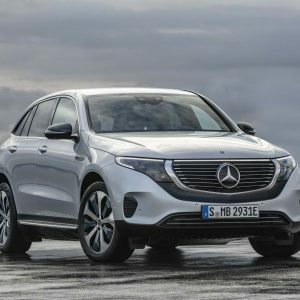 On top of that, both luxury four-seaters feature the latest cutting-edge technology from the S-Class,” said Britta Seeger, member of the Board of Management of Daimler AG responsible for Mercedes-Benz Cars Marketing & Sales. 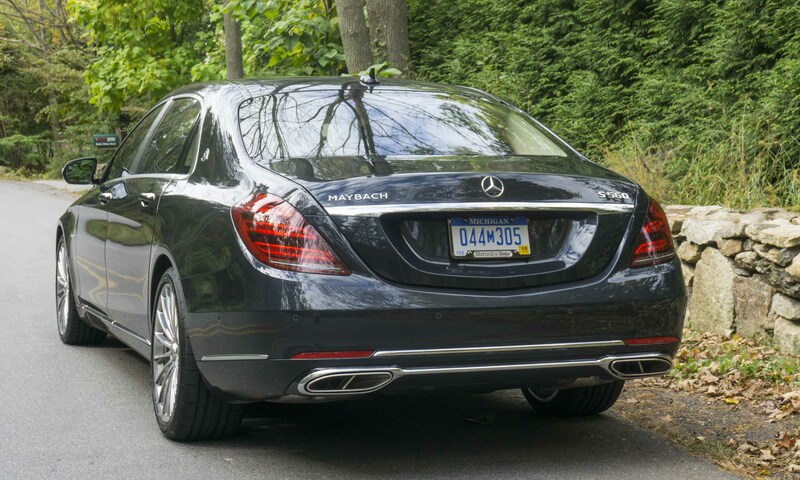 Both these new 2-door S-Class variants carry over much of the sedan’s exterior styling, adapted for the different bodystyles. Like the big sedan, the interior is where these vehicles really shine. The centerpieces are two new high-resolution displays, each with a screen that measures 12.3 inches on the diagonal. The two displays reside under one shared glass cover and blend to create a Widescreen Cockpit. Since the cockpit is all digital, it is possible to choose from three different styles: Classic, Sporty and Progressive. Soft leather seats greet all passengers, and there is enough space for two adults to be comfortable in the rear seats. Access is a bit easier in the Cabriolet with the top down. 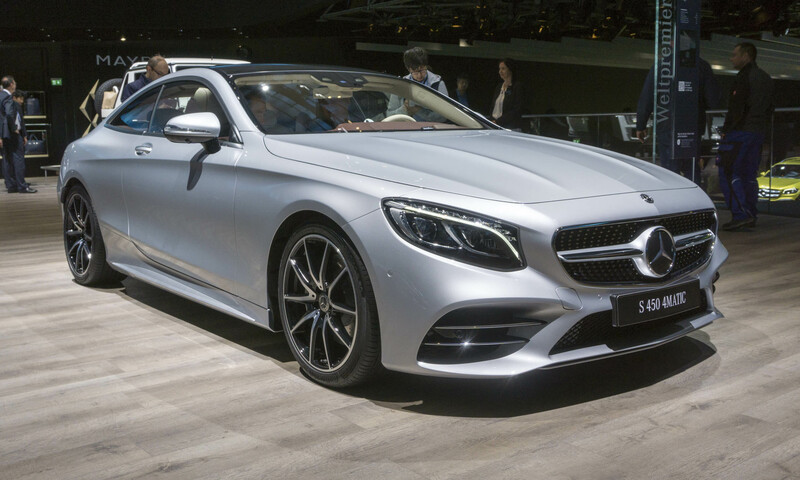 The S-Class Coupe and Cabriolet will be available as S560, AMG S63 and AMG S65 when they go on sale in the U.S. next summer.